THANK YOU! Can’t Say it Enough . . . 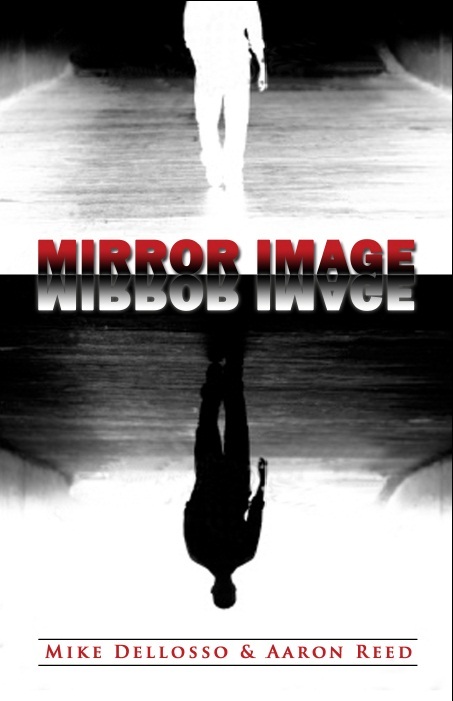 I want to thank everyone who helped promote Mirror Image and The Last Hunt. I want to thank those who downloaded them, who read them, who reviewed them, who talked about them. I hope you enjoyed both stories. They’ve been getting a lot of positive feedback and have really seemed to strike a good note with readers. If you missed the giveaways, not to worry, both stories are available for only $0.99. And believe me, there are more coming. I’ve really been enjoying writing these short stories and making them available. 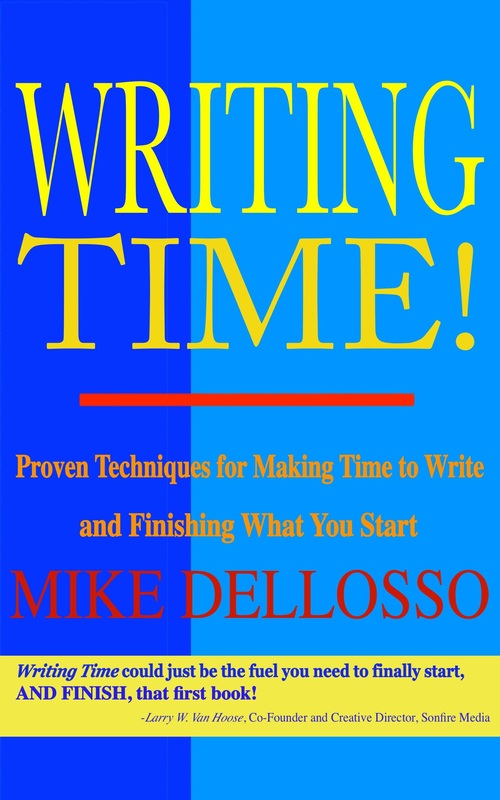 I recently wrote a short non-fiction book (just 35 pages) about making time to write and finishing what you start. It, too, will be offered for free in the coming weeks. Stay tuned! Fearless releases on May 7, a week from Tuesday. You can preorder it just about anywhere. 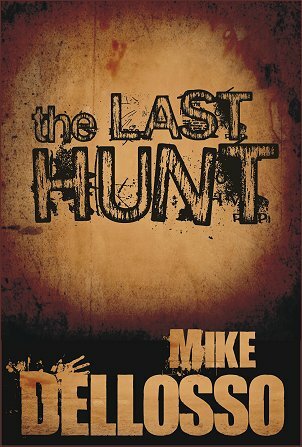 So far, it’s getting very good reviews, some saying it’s my best book yet. I find this interesting because after all is said and done with the writing and editing of all my books I always think, This is the book that’s going to flop, that’s going to expose me as a fraud. But from what I hear from my author friends that’s a perfect normal feeling and shared by most. Fearless is a wonderful story and while writing it I quickly fell in love with the characters. It has lots of suspense, mystery, intrigue, and of course a slight twist of the supernatural. I hope you’ll enjoy reading it as much as I enjoyed writing it. Posted on April 26, 2013, in Christian Fiction, Mirror Image, Short Stories, The Last Hunt and tagged Fearless, Fiction, Mirror Image, Non-fiction, Short story, The Last Hunt, Writing. Bookmark the permalink. 1 Comment. I have to apologize for not getting the books read and reviewed, as I’ve treating a pulled rib in my back since the 1st of April. Been on ice and heat, been to p.t. and chiropractor. I’ve been unable to be on the computer for more than a few minutes until about a week+ ago. 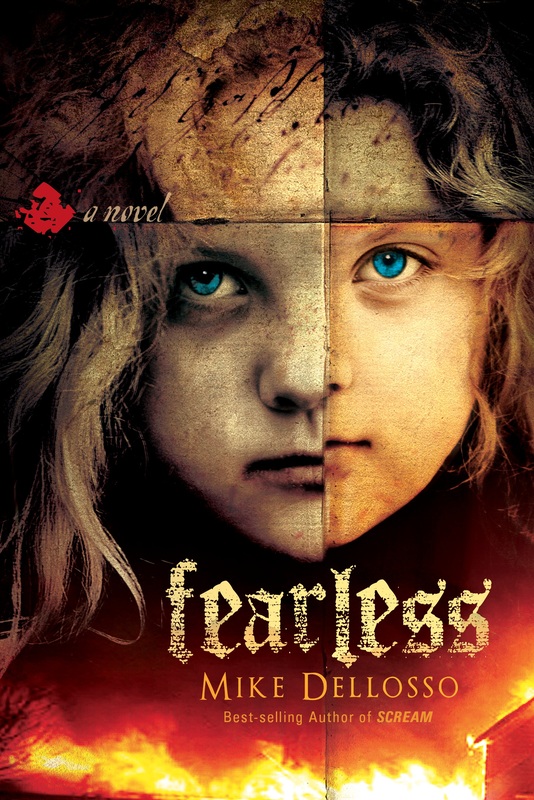 I’m having to re-read Fearless, as I couldn’t remember the story enough to post. Then the next books came and I’m still in Fearless. Whatever happened in my back still flares if I do even the simple things. So again, I apologize for not following up on the three books.